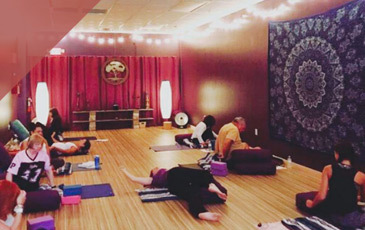 When people go to yoga classes, some may go only to learn the proper techniques but for the majority of students, they go because they enjoy their instructor. 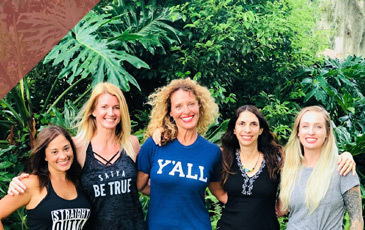 As you may know, at Yoga Den, we offer yoga teacher training and while we will give you all of the tools to be a great yoga teacher, there are some things that we can’t teach you when it comes to your connection with your students. Other than pure skill, what are some of the things that make a great yoga teacher? We are glad you asked! 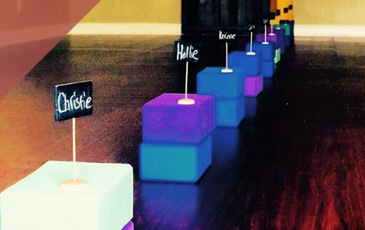 Making the people who come to your class feel comfortable can make a huge impact. They will feel like you are taking the time to get to know them and help them become great students of yoga. Just like any school teacher, if you can command the room, your students will accept what you are teaching them. This goes for yoga students as well. Having confidence that pours out of you into your students is a great skill and it will keep your students coming back every week (or more!). Don’t be afraid of showing who you are. If you want to bring your sense of humor to the class, we say go for it. If you are the type that brightens the room with your smile and want to care about each person that walks in your door, then do that. Students will embrace your personality. There are so many ways to be a great yoga teacher and we are just getting started on our list. If you want to find out more about our teacher training programs, check out this page and contact us today.